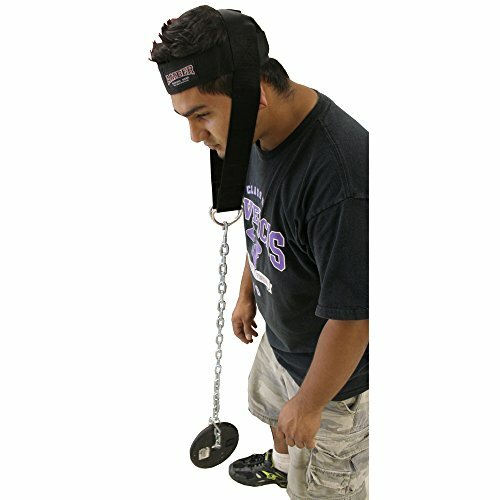 Adjustable weighted neck Strengthener. You can change the weight as your endurance increases. Reinforced, double-stitched nylon belt. Heavy duty "D" rings and chain with hooks.